Summer at the beach holds a special place in the hearts of many, and we can think of no place more restful or inspiring than the iconic rocky shores of Cannon Beach. There’s a reason this beautifully charming town has become such a popular summer destination. Summer’s are special on the Oregon Coast: They are a place for romance, a place for uninterrupted relaxation, and a place to unwind and forget the stresses of our modern lives. This year, kick off your summer right with the many fun events in Cannon Beach, including the ever popular Cannon Beach Sandcastle Day. 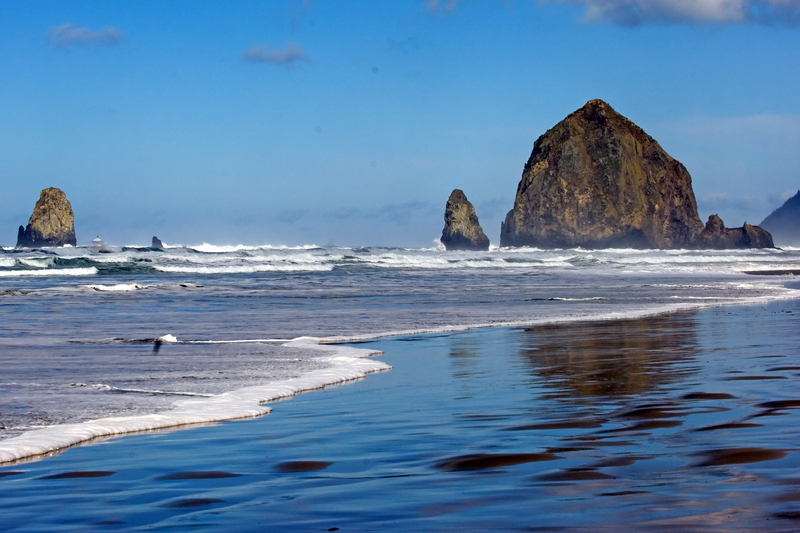 For the most relaxing vacation possible, stay at our luxury boutique hotel just south of the Cannon Beach Area. We are a true summer retreat focused on providing our guests the best experiences the Oregon Coast has to offer. Book your summer getaway with us today, and try your hand at a little sand art this summer. This summer, the sandy beaches of Cannon beach will once again play host to the 52nd annual Sandcastle Contest Day. Not only is this an incredibly popular event, it is the oldest competition of its kind in the Pacific Northwest. Artists, which include a range of professionals, amateurs and families, will join together to produce some of the finest sandcastles the Oregon Coast has seen. Those competing professionally, who are seeking both prestige and cash prizes, will use a variety of construction forms for their elaborate and monumental sandcastle displays. They truly are inspiring feats of engineering. 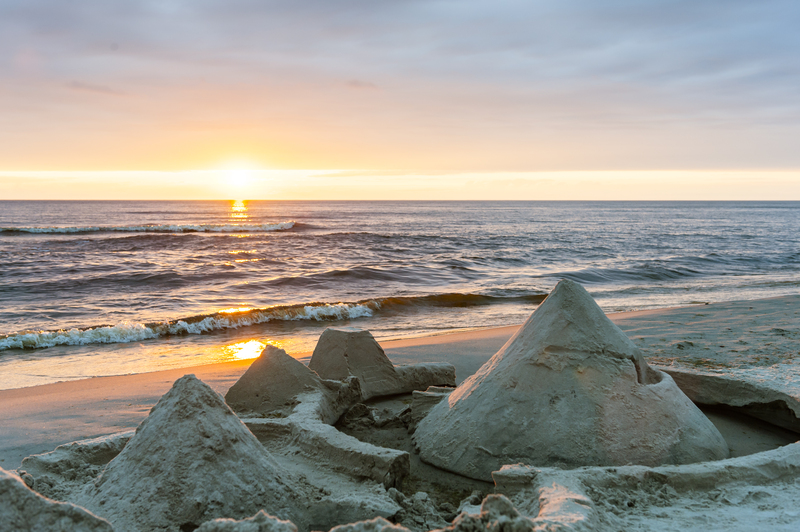 More than that, the sandcastle competition weekend is the perfect opportunity for some good old fashioned fun that the entire family can enjoy. Though the highlight of the weekend certainly is the sandcastle competition on Saturday, there are still plenty of other fun activities to enjoy while here. On Friday, visitors to Cannon Beach will be treated to a sandcastle parade at 5:30, and a concert at the Coaster Theatre Playhouse at 7:30 featuring the band 3 Leg Torso, who specializes in an eclectic synthesis of chamber music, tango, klezmer, latin and Gypsy music. Before the main event on Saturday, enjoy a pancake breakfast feed, and afterwards join all of Cannon Beach for live music from Thistle and Rose, followed by a bonfire on the beach. If you feel like getting to the beach early on Sunday, there’s a 5k fun run/walk that you can participate in, or you can just relax on along the scenic shores of the Oregon Coast near our romantic boutique hotel. Only at the Arch Cape Inn and Retreat will you find a cozy fire, good friends, food and wine waiting for you. Don’t Wait. Book your Cannon Beach Getaway with us today, so you can see these one-of-a-kind sandcastles before the next high tide washes them away.